The Vetsure Pet Insurance® strategy is entirely unique in that it operates a system of ‘Directional Care’ – an insurance model whereby policyholders are incentivised to use a developed network of service providers. 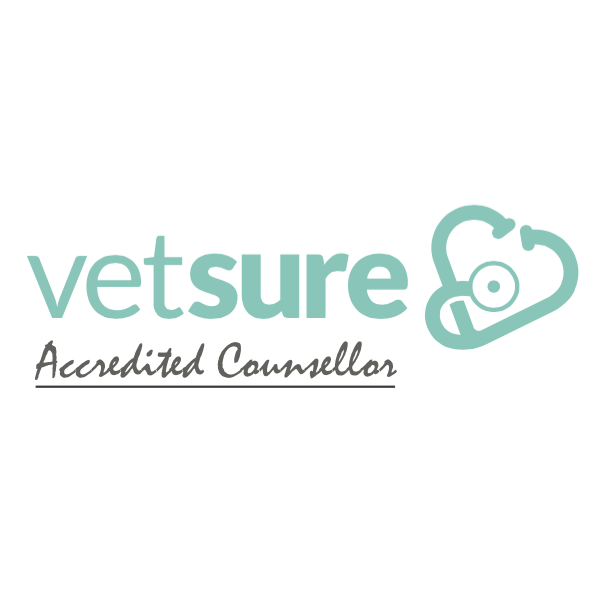 We proactively endorse Vetsure-accredited practices to pet owners across the UK and regularly refer new clients to our members. This close relationship between practice and insurer provides real reassurance to the pet owner and is giving Vetsure considerable competitive advantage in the marketplace. Vetsure offers veterinary groups the chance to become an accredited network partner and act as Introducer Appointed Representatives of Vetsure Pet Insurance. As such, veterinary staff are trained to proactively promote the range and can help make the claims process as simple as possible for pet owners. Whilst Vetsure policy holders can use any veterinary clinic or referral centre they are incentivised to use Vetsure-accredited practices wherever possible – we do this by offering preferential terms and including preventative health benefits that can only be claimed at accredited clinics. 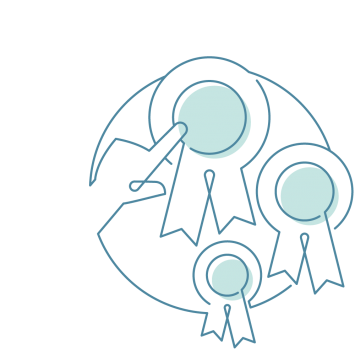 Vetsure offers three levels of accreditation: Core, Advanced and Elite. Your level of accreditation will depend on how actively you work with Vetsure to promote pet insurance and become involved in our buying groups. Core accredited practices do not have to promote Vetsure Pet Insurance at all, whereas Advanced accredited practices must agree to become an Introducer Appointed Representative (IAR). Elite accredited practices also become involved in our buying services. Clearly, the higher the level of accreditation, the more benefits on offer. Vetsure customers rate us very highly on consumer websites. In terms of customer satisfaction, we are the top performing pet insurer on reviewcentre.com and petinsurancereview.co.uk. It’s perhaps not surprising then that last year 95% of Vetsure Pet Insurance customers renewed with us! We adhere strongly to the FCA’s principle of ‘Treating Customers Fairly’. As a result we judge claims fairly and make eligible payments promptly. We trust our partnered member practices and, where necessary, work with them to judge any contentious claims. At times of stressful pet illness or injury pet owners want their claim process to be as seamless as possible. Last year Vetsure paid 75% of claims directly to vets – much higher than the 40% figure reported by a main competitor. Due to our prompt claim payment record and online portal to check policy status, our partnered practices are happy to help facilitate this great customer benefit. We offer all partnered practices access to an online portal where they can: check the policy status of a Vetsure policy holder, check the benefit limits in place and any applicable excess. This can be of enormous benefit out of hours when our Contact Centre is closed. 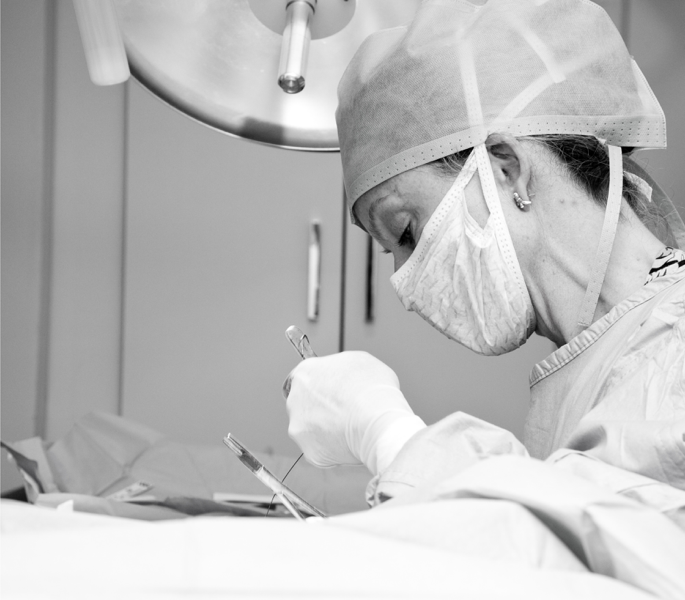 We understand the importance of gaining pre-authorisation before undertaking an expensive veterinary procedure. No pre-authorisation can ever be a 100% guarantee of claim payment. However, on request, our claims team will do everything they can to check the policy holder’s details and the pet’s clinical records to make sure that there is no apparent reason why cover would not be in place. While pet insurance gives your clients peace of mind when their pet becomes ill or is involved in an accident, preventative healthcare can improve the overall wellbeing of the pet and encourage client loyalty to the practice. Vetsure Cover & Care bundles pet insurance policies with a health plan to offer the most comprehensive health care budgeting solution available – whilst helping to bond the client to your practice. Vets working at Vetsure-accredited practices or ambulatory vets with a particular area of expertise are invited to apply to become a Vetsure ‘Partnered Consultant’ attracting new streams of work from other local Vetsure clinics. Vetsure Partnered Consultant lists can be found on the Vetsure website to help vets and policy holders make informed decisions. Of course, Partnered Consultants do not replace the Specialist Referral Centres also supported by Vetsure. We provide full training for all team members who are going to be involved in promoting Vetsure Pet Insurance. For those key team members who want to take their level of understanding to an even higher level, we have launched the Vetsure Accredited Counsellor (VAC) scheme. As part of the scheme, vet team members are invited to join a training day that will result in formal certification and accreditation.